 The following is a real-time inventory feed for all CraneWorks locations across North America. Click the magnifying glass icon to search, and try the Filter and Sort buttons to locate specific types of units. To reduce scrolling, click the View larger version link below the table. For technical issues, contact Robbie Stevens.